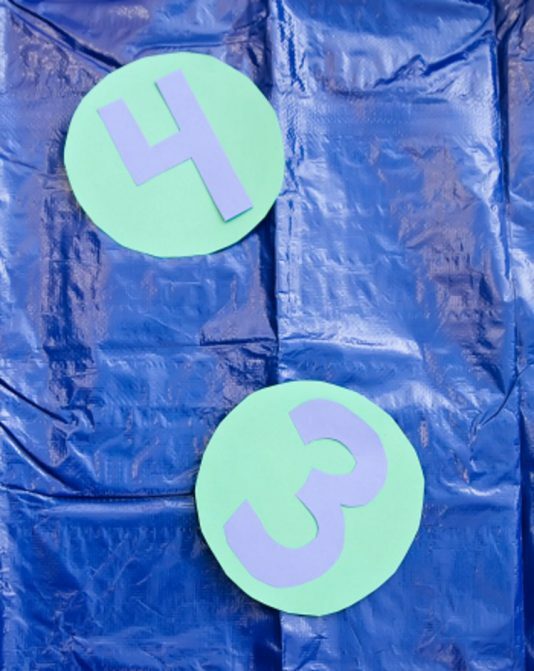 This leap frog game is the perfect way to exercise growing muscle and will also help your child learn her numbers. Balance and coordination will be put to the test as she makes her way from number to number. Indoor activity, 15 to 30 minutes. Suitable from two years to five years old. Best with just a single child, Parent participation required. This activity was created by Education.com. 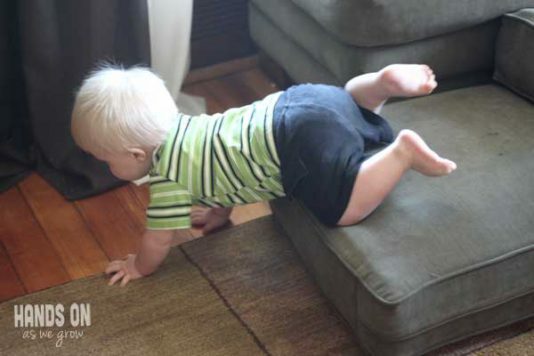 Obstacle course is great for babies to develop their gross motor skills and easy to set up with home textile. At Home activity, Less than 5 minutes. Suitable from 5 months to 11 months old. Good with either one or two kids, Parent participation not necesary. This activity was created by Hands on as we grow. Your 3 month old is growing and becoming more aware every day. Here are a few things that you may see your 3 month old do. At Home activity, Less than 5 minutes. Suitable from 3 months to 6 months old. Best with just a single child, Parent participation required. 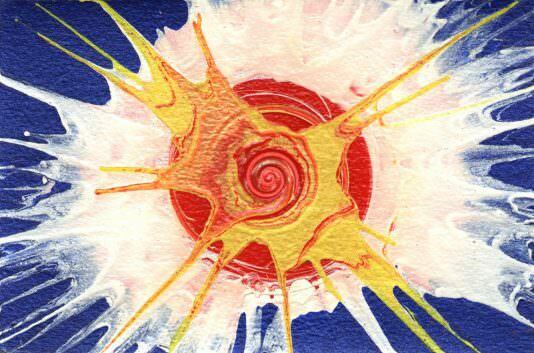 This activity was created by Sensory Life Style who is a Occupational Therapist. 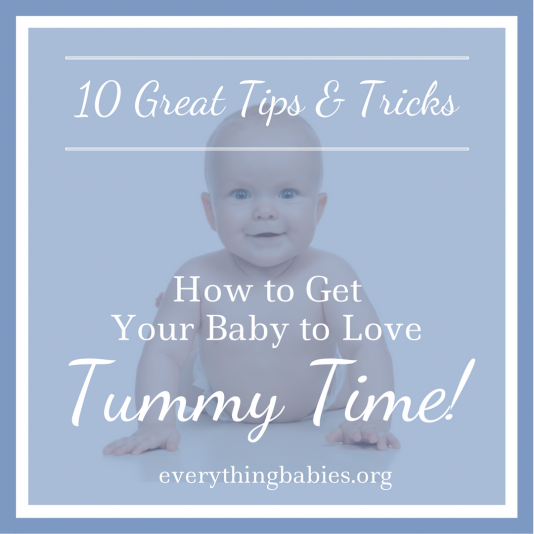 A funny game to make sure that the time your baby spends on tummy is happy and positive. In the end you will get baby’s very first painting as a present. At Home activity, Less than 5 minutes. Suitable from 3 months to 8 months old. Best with just a single child, Parent participation not necesary. This activity was created by Mama Papa Bubba. A fun and simple way to play while sitting up, which also helps the little to practice sitting for a while. At Home activity, Less than 5 minutes. Suitable from 5 months to 10 months old. Good with either one or two kids, Parent participation not necesary. Yoga for kids is healthy active learning and a great way to strengthen the mind-body connection. At Home activity, 15 to 30 minutes. Suitable from 18 months to six years old. Good with either one or two kids, Parent participation required. 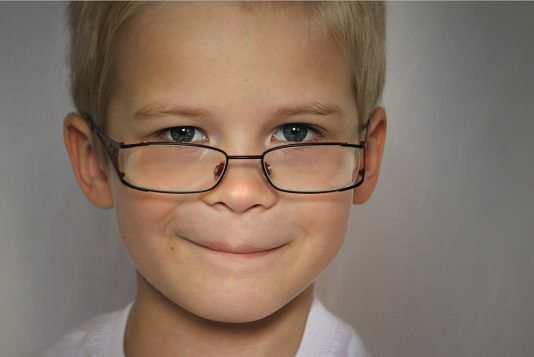 This activity was created by Christy Cook from Teach My. 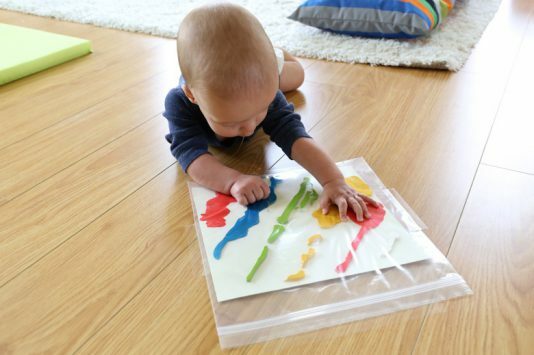 Ten simple ideas to get the most out of Tummy Time. At Home activity, Less than 5 minutes. Suitable from birth to one year old. Best with just a single child, Parent participation required. 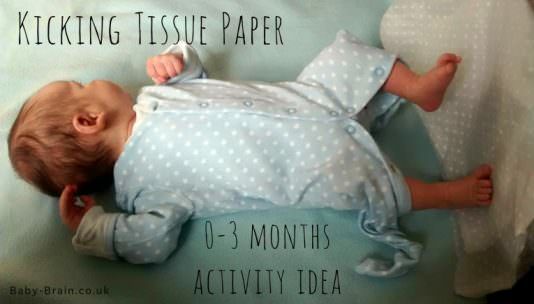 This activity was created by Wendy Rohin from Everything Babies who is a Pediatric Physical Therapist. Many parents are unsure how to incorporate art into their children’s development, but it’s a really important part of your baby’s childhood! We’re here to help. This comprehensive guide about the brain development of children from 0 to 6 years is packed with insightful tips and important facts every parent should know. 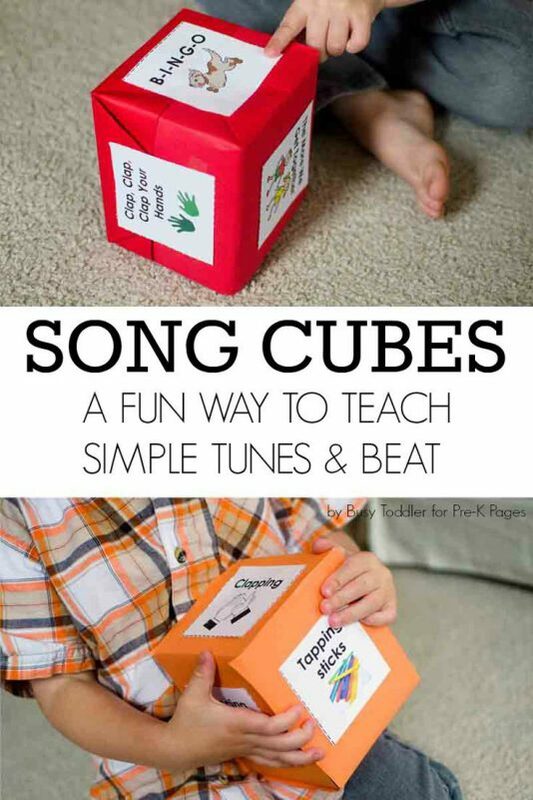 Song Cubes and Finding the Beat. A super fun way to learn rhythm, beat, and simple tunes for toddlers. At Home activity, 5 to 15 minutes. Suitable from 30 months to six years old. Good with either one or two kids, Parent participation not necesary. This activity was created by Pre-K Pages. 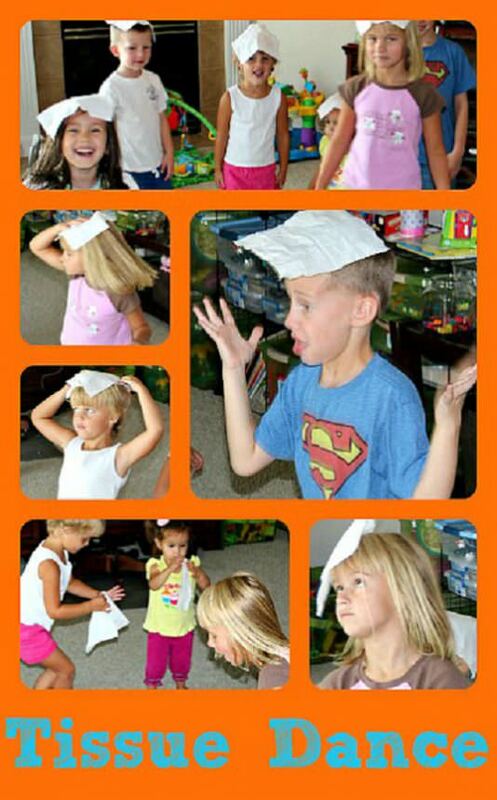 A multi-sensory approach to learning with this jump and learn game! 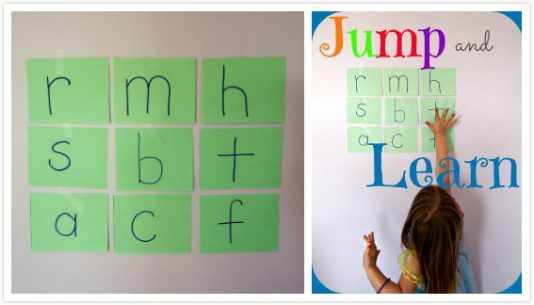 Teach letters, numbers, shapes, colors, or spelling words with this whole body learning activity. At Home activity, 5 to 15 minutes. Suitable from 22 months to three years old. Best with just a single child, Parent participation not necesary. This activity was created by Kids Play Smarter who is a Occupational Therapist. Simple games can be played indoors and outdoors. 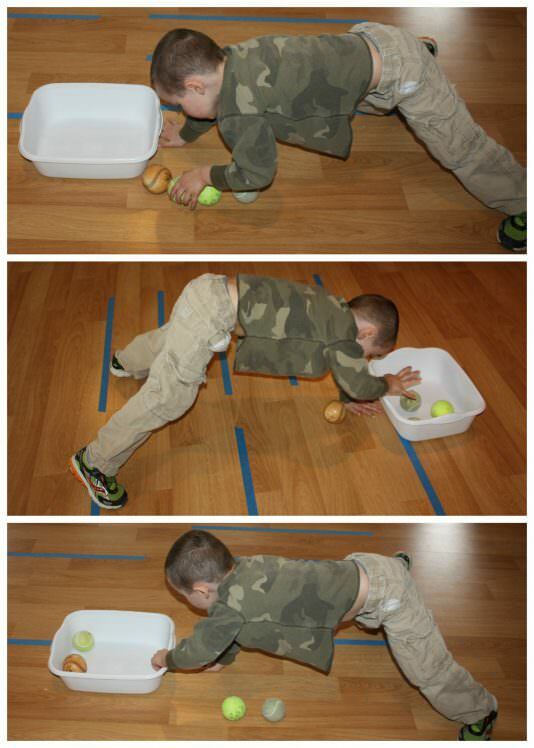 Gross motor play! At Home or In the Garden activity, 5 to 15 minutes. Suitable from 20 months to six years old. Good with either one or two kids, Parent participation not necesary. This activity was created by Little Bins For Little Hands. 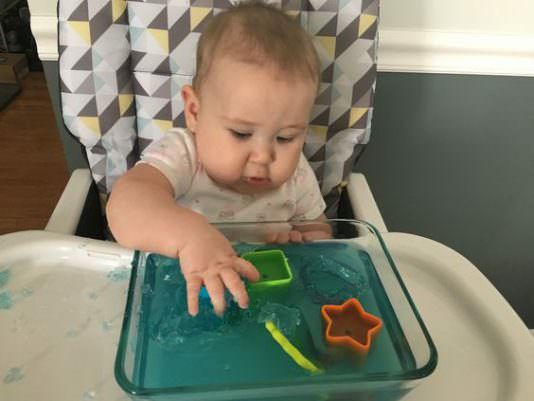 How to strength your baby’s body and brain: simple sensory activities for babies. At Home activity, Less than 5 minutes. Suitable from birth to 6 months old. Best with just a single child, Parent participation required. This activity was created by My Mundane and Miraculous Life. You can use this simple dancing game to teach your kids posture, body control, balance and concentration. At Home activity, 5 to 15 minutes. Suitable from two years to six years old. Good with either one or two kids, Parent participation not necesary. This activity was created by True Aim. 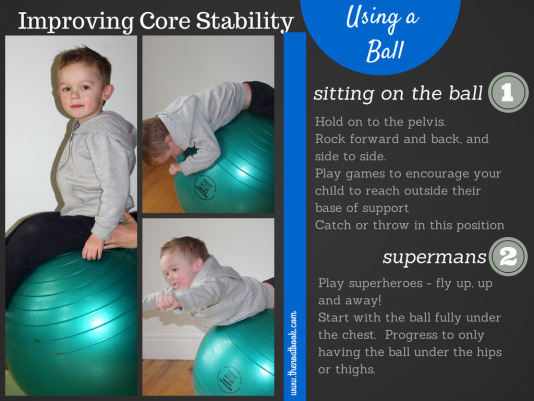 Do you know if your child has poor core strength? Do you know how to improve it? Here is the testing and improving methods. At Home activity, 5 to 15 minutes. Suitable from three years and above. Best with just a single child, Parent participation not necesary. This activity was created by The nOATbook. 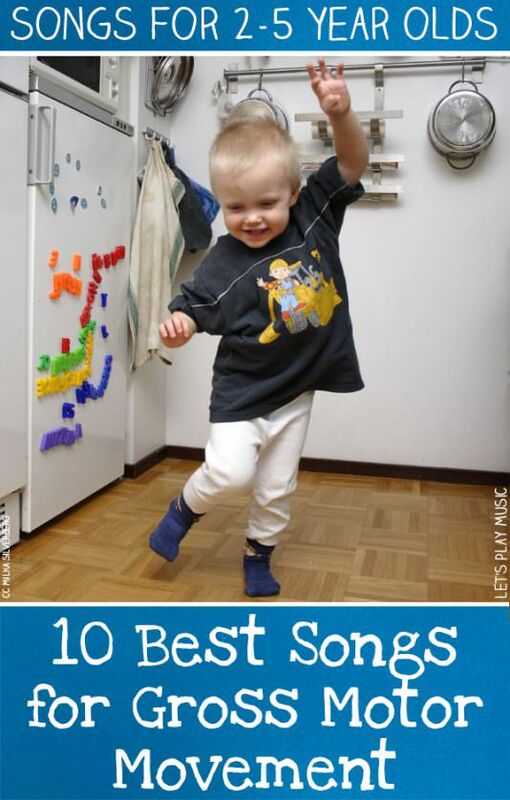 Developing gross motor skills in music is absolute the way kids love. At Home activity, 5 to 15 minutes. Suitable from two years to five years old. Good with either one or two kids, Parent participation not necesary. This activity was created by Lets Play Music. The ideas we collect for you to paly with your newborn is funny and safe. At Home activity, 5 to 15 minutes. Suitable from birth to 4 months old. Best with just a single child, Parent participation required. This activity was created by Momma Society. 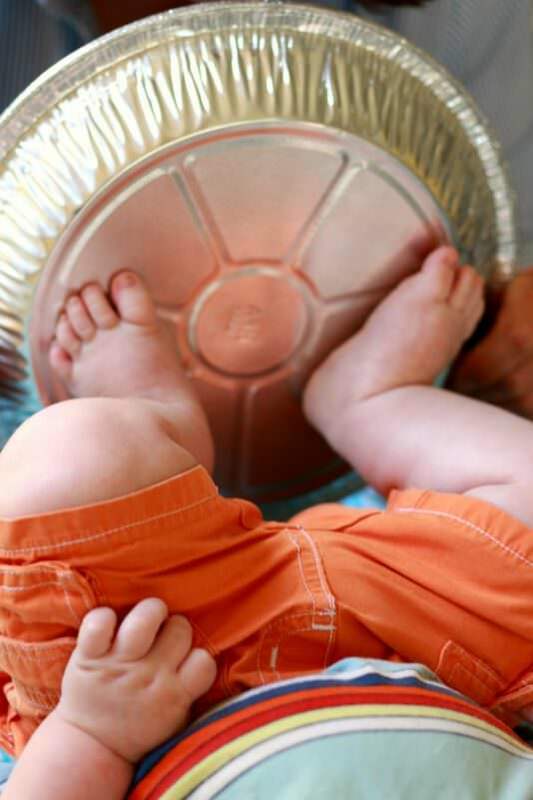 Here is some activity ideas that you can play with a newborn baby. At Home activity, 5 to 15 minutes. Suitable from birth to 3 months old. Best with just a single child, Parent participation required. This activity was created by Baby Brain. If you have ever googled “What to do with 6 month old baby”, here is the right answer for you. At Home activity, 5 to 15 minutes. Suitable from 6 months to 6 months old. Best with just a single child, Parent participation required. This activity was created by Life As Mama Bear. 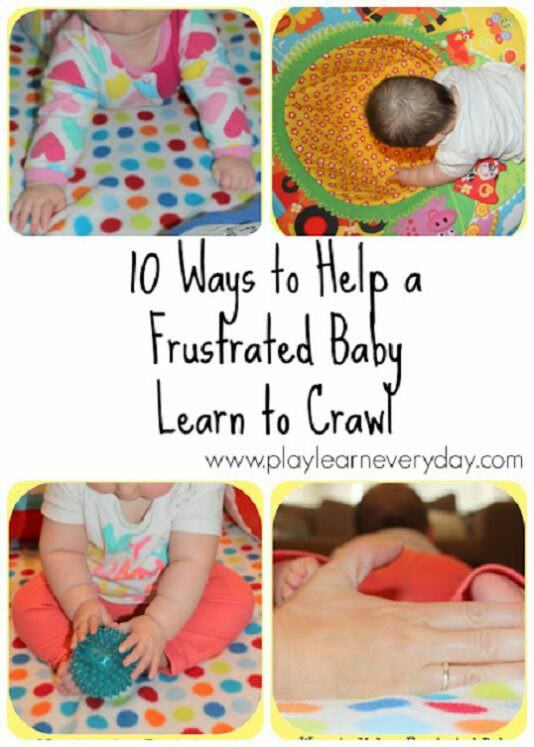 How to help a baby who desperately wants to crawl? 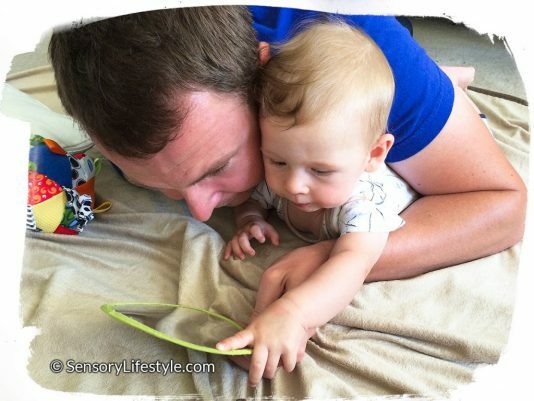 Here are 10 ways to get the baby crawling to cheer him up. At Home activity, Less than 5 minutes. Suitable from 5 months to one year old. Best with just a single child, Parent participation required. This activity was created by Play & Learn Every Day.